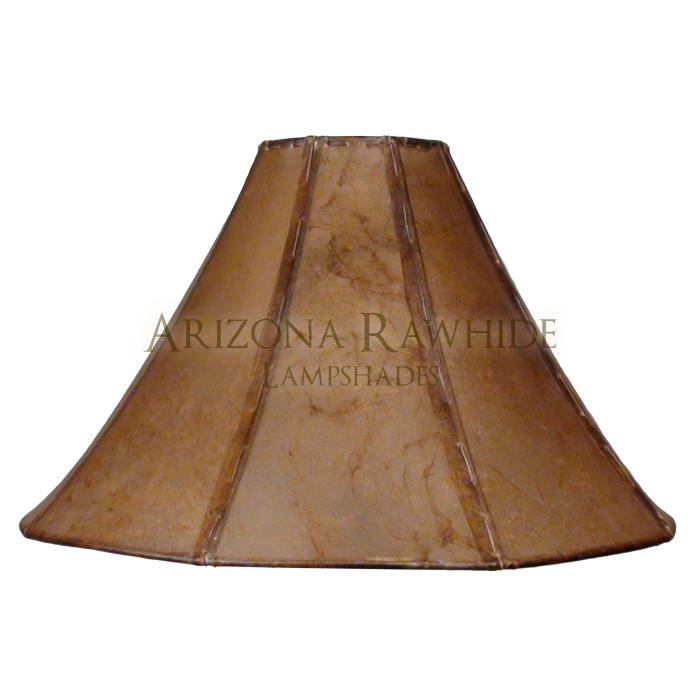 There are many sizes of rawhide lampshades, and often more than one will work on the same lamp. 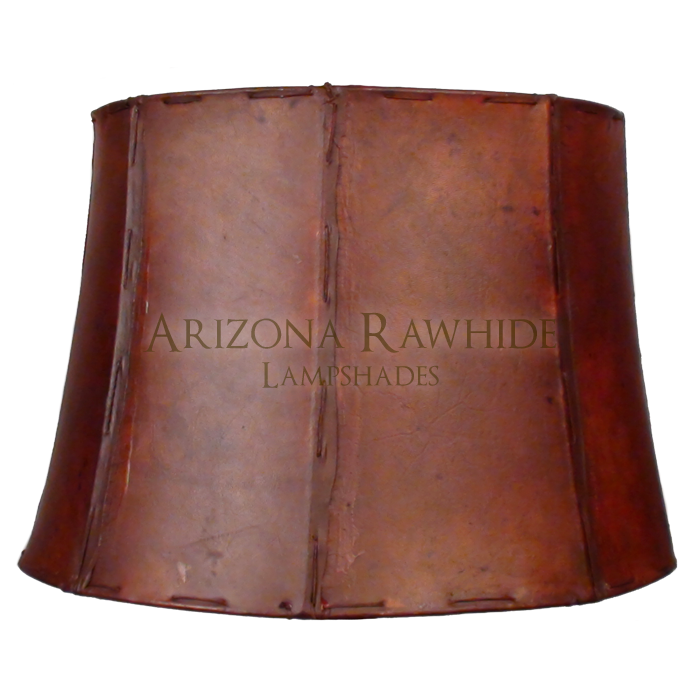 Below you'll find the measurements to our shades plus the suggested uses for each size. Shades sizes are pretty common. 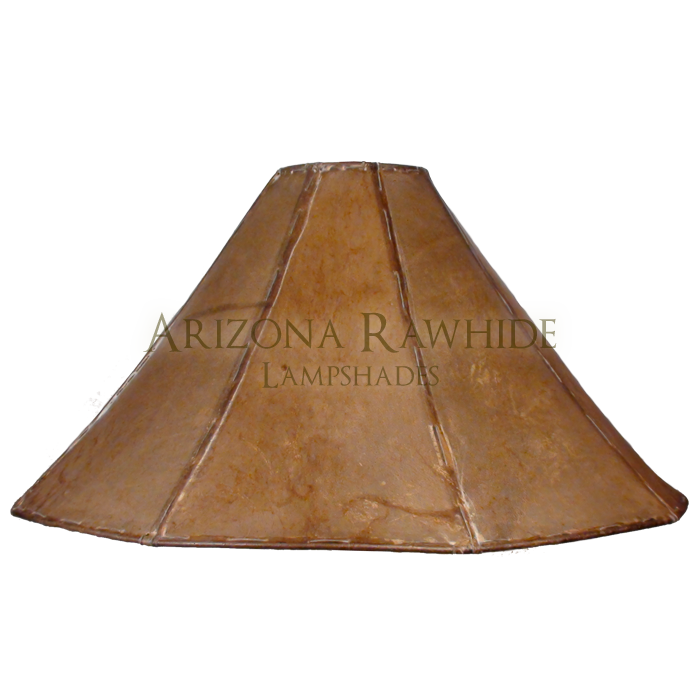 If you're not sure how the shade will look, chances are you may already have a common shade in the same size or close you can try from another lamp. CHAND SM = Chandelier Shade. Attaches by holding on to the light bulb. CHAND MED = Chandelier Shade. Attaches by holding on to the light bulb. 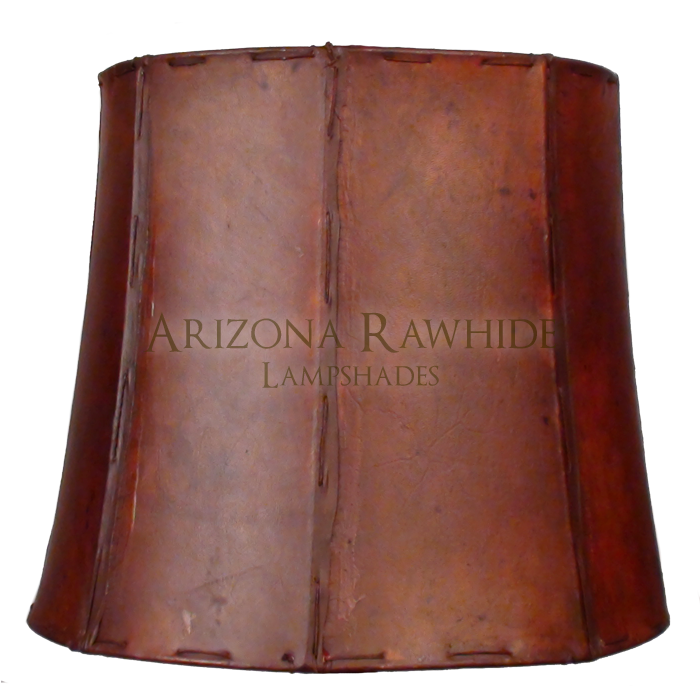 BSL = Bedside Table Lampshade: Smaller shade usually used on small end table lamps. BL = Bed Lampshade: For medium to small accent lamps. Looks better with wider based lamps. 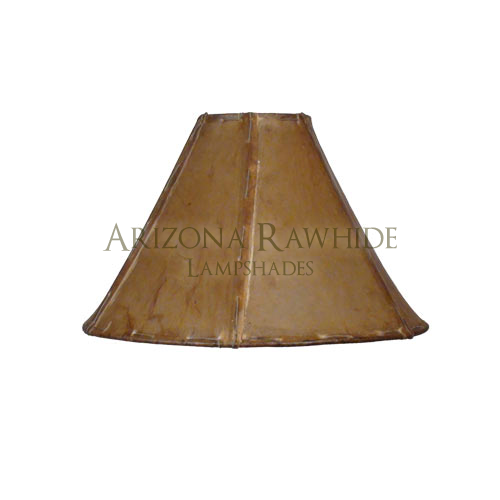 TL = This is the most common lampshade size for most basic table lamps. 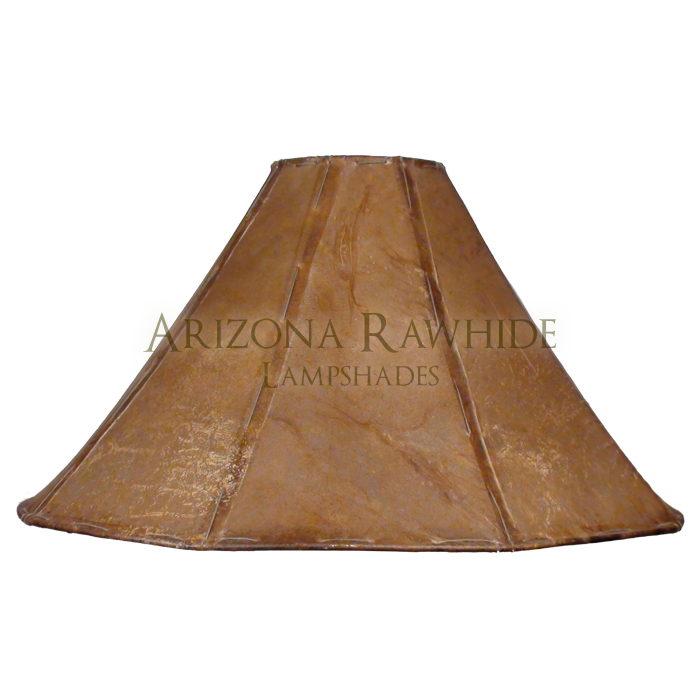 FL = This is the most common lampshade size for most basic floor lamps. *Double check your measurements with these shades. They can easily look too big for the lamp. 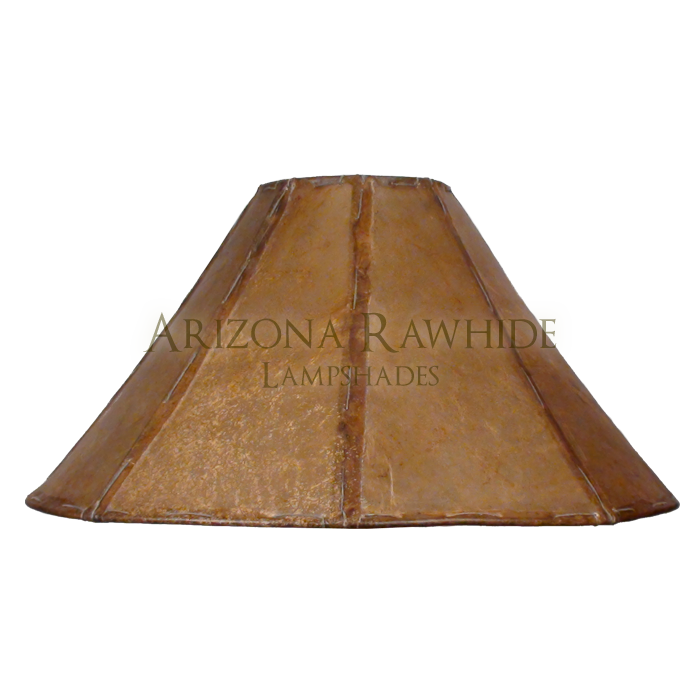 BRL13 = Both the 13" & 14" barrels are suitable for most table lamps. The 13" gives you a slight taller, more slender appearance. 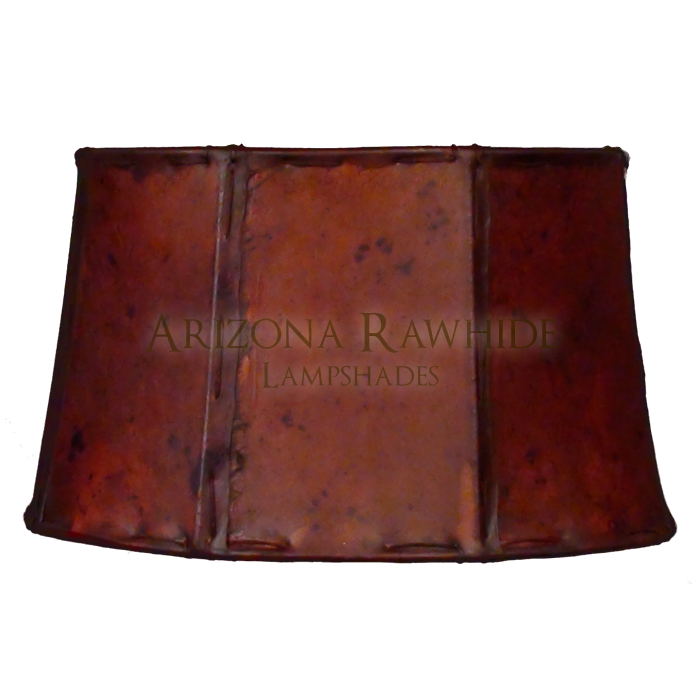 BRL14 = Both the 13" & 14" barrels are suitable for most table lamps. 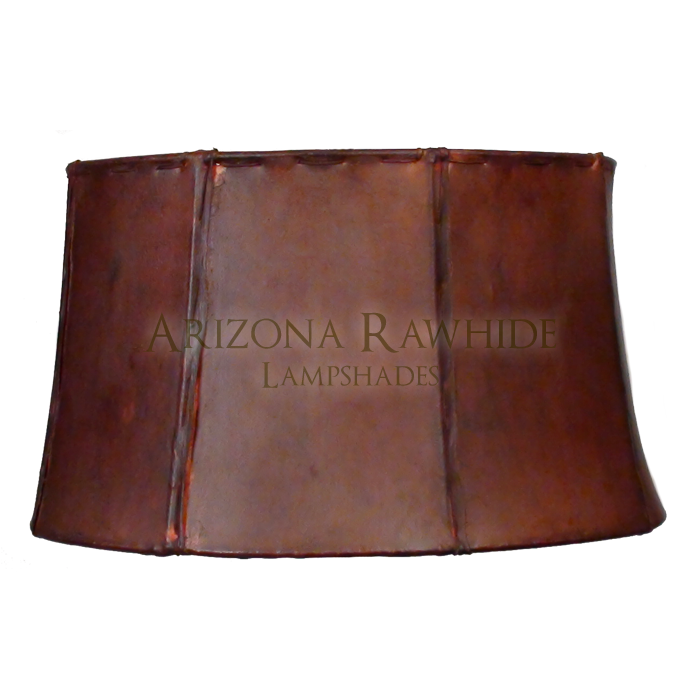 The 14" gives you a more standard, balanced look to most table lamps.